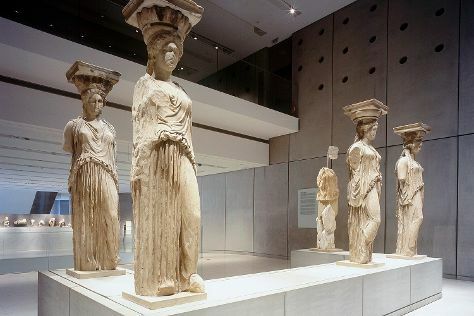 Get a sense of the local culture at Acropolis Museum and Acropolis of Athens. Deepen your sense of the past at sights like Temple of Olympian Zeus and Temple of Hephaestus. There's lots more to do: explore the world behind art at National Archaeological Museum, explore the ancient world of Erechtheion, get engrossed in the history at Byzantine & Christian Museum, and wander the streets of Plaka. For where to stay, traveler tips, other places to visit, and tourist information, read our Athens road trip planner. If you are flying in from United States, the closest major airport is Eleftherios Venizelos International Airport. Expect a daytime high around 70°F in April, and nighttime lows around 55°F. Cap off your sightseeing on the 14th (Sun) early enough to travel back home.